Many who attend retreats are looking to reignite the flame they once had. The monotony of day-to-day tasks, coupled with the responsibilities that come with earning a living and raising a family often leave couples forgetting about why they even fell in love in the first place. Some may even doubt whether their initial feelings were genuine. Perhaps the love is gone. 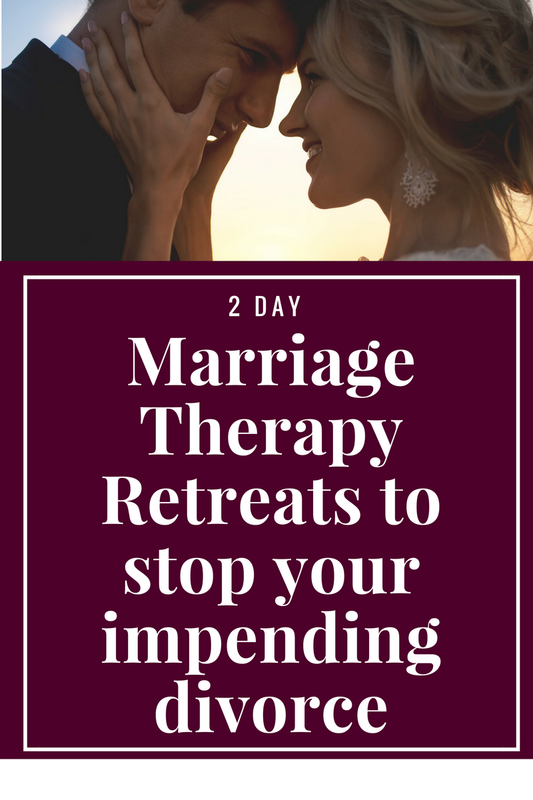 Couples retreats help couples rediscover why they fell in love in the first place by exploring their initial encounters as well as spending two full days devoted exclusively to their relationship. This helps them re-experience the strong bond they once felt and remind them that there were many good reasons why they connected to begin with. It is easy for couples who are in conflict to give up hope on their relationship. They often feel like they made the wrong decision. On a couples retreat, they discover that there were very good reasons why they picked each other. Besides the conscious reasons, there were many unconscious reasons that brought them together. 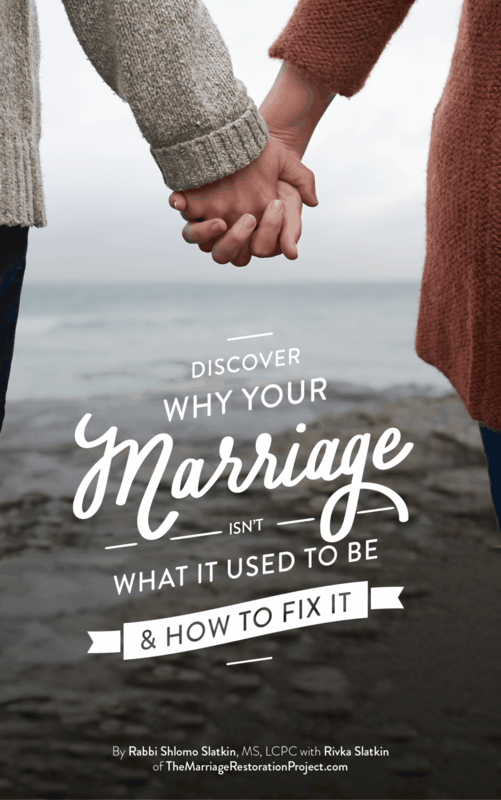 As they explore their past relationship history, beginning with childhood, they discover that they picked the perfect partner; the one who could best facilitate their growth and healing. 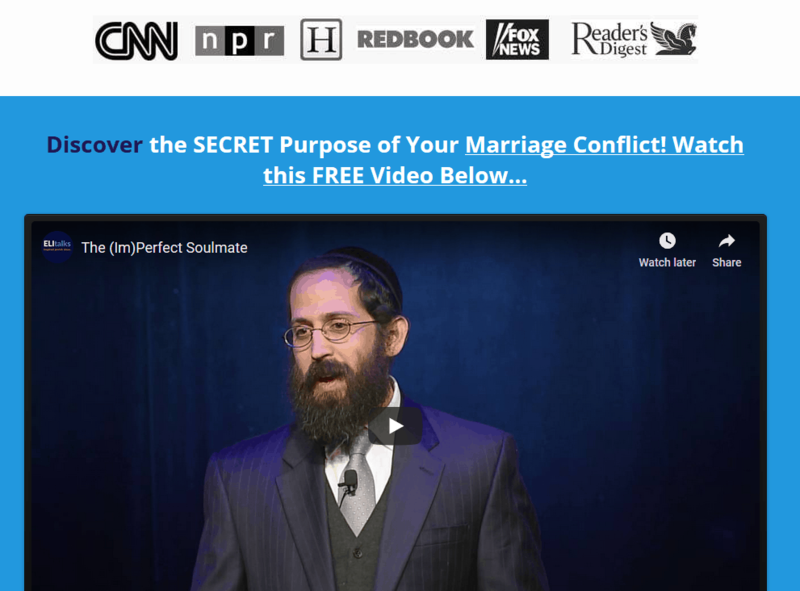 It is precisely through getting conscious about the conflict they are experiencing will they realize why they picked each other and how they are uniquely suited to help each other resolve these issues. Before the retreat, many couples think their situation is uniquely bad. On the retreat, they learn how many of the challenges they are facing are common dynamics that most couples face. This helps normalize their situation and provides them hope. They learn how their relationship styles can trigger each other and send them into a seemingly perpetual power struggle. Awareness of their relationship styles and how they may be normal reactions, helps them approach conflict differently and de-escalate and diminish reactivity. Most couples sorely lack communication skills. Many feel so emotionally unsafe they don’t bother to try and share. We can’t not communicate so it becomes key in a relationship to learn effective tools to be able to share and to listen to each other in a way that brings about greater connection. On couples retreats, couples learn a new way to communicate that helps many feel heard for the first time ever. Couples are refreshed about how they can talk open and honestly about difficult issues without reactivity. On couples retreats, couples often leave feeling that the experience was the mark of a new beginning. One of our own retreat “graduates” chose to begin celebrating their anniversary on the date of their marriage retreat for that is when they felt like they truly entered into a real relationship. Couples are full of hope realizing that their relationship has already improved during the retreat and has the potential to reach new heights. They discard many of the lingering doubts that they brought with them and replace them with realistic dreams of a better life together. 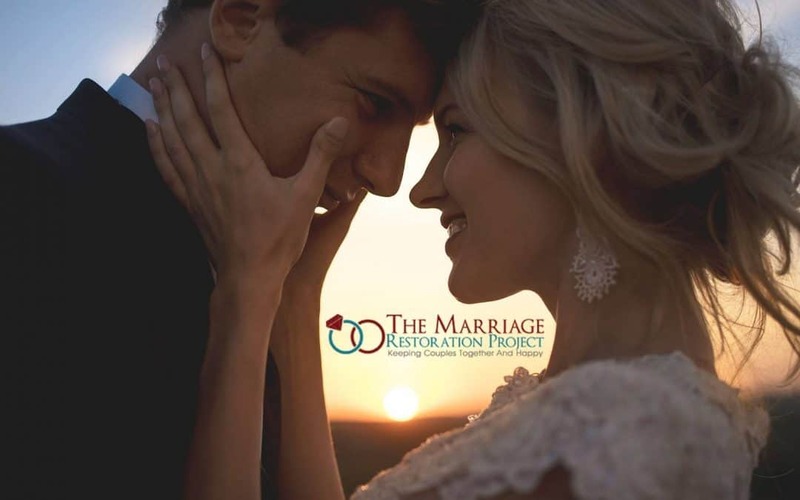 To experience your own couples retreat, read more about our marriage therapy retreats and if they’re right for you, talk with us today about our amazing healing experience that we’ve designed for couples using a proven process that works.